On our way to the Okavango our guide confessed that his dream would be to end up reincarnated as an elephant in the delta. About 2 minutes after we arrived all 19 of us on our tour were feeling the same way. This place is beautiful! I mean, seriously stunning. If you visit anywhere in Botswana, this has got to be it. 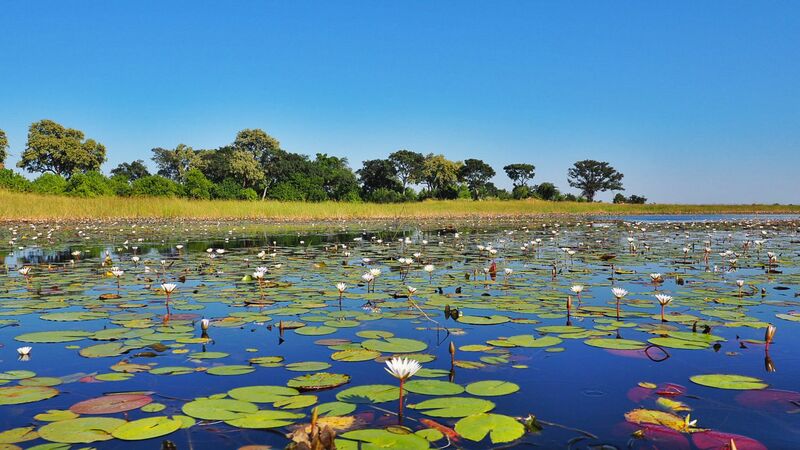 Chobe National Park is fantastic and the Kalahari Desert is breathtaking, but visiting the Okavango Delta was on another level entirely.